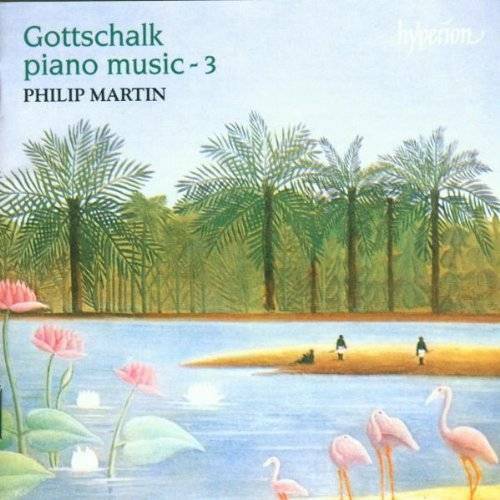 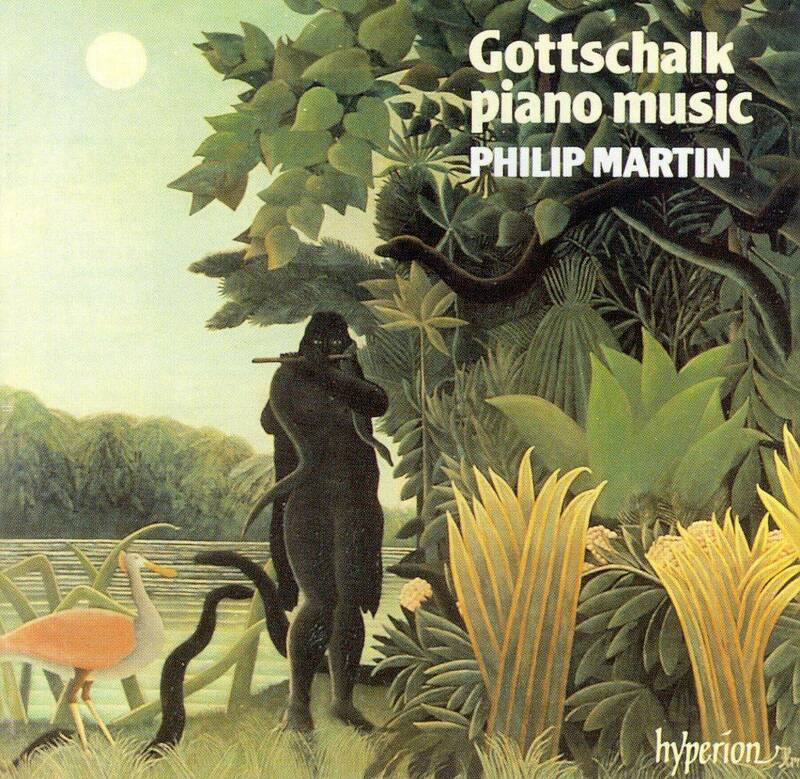 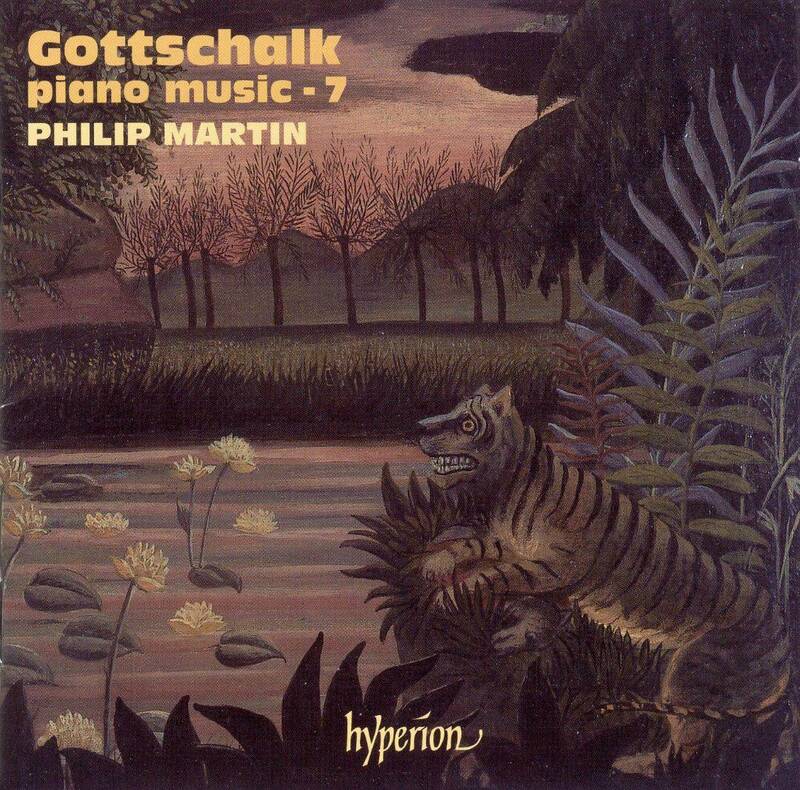 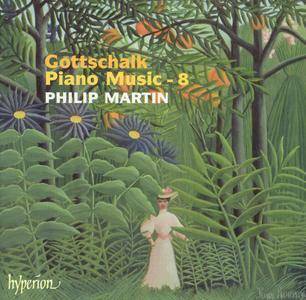 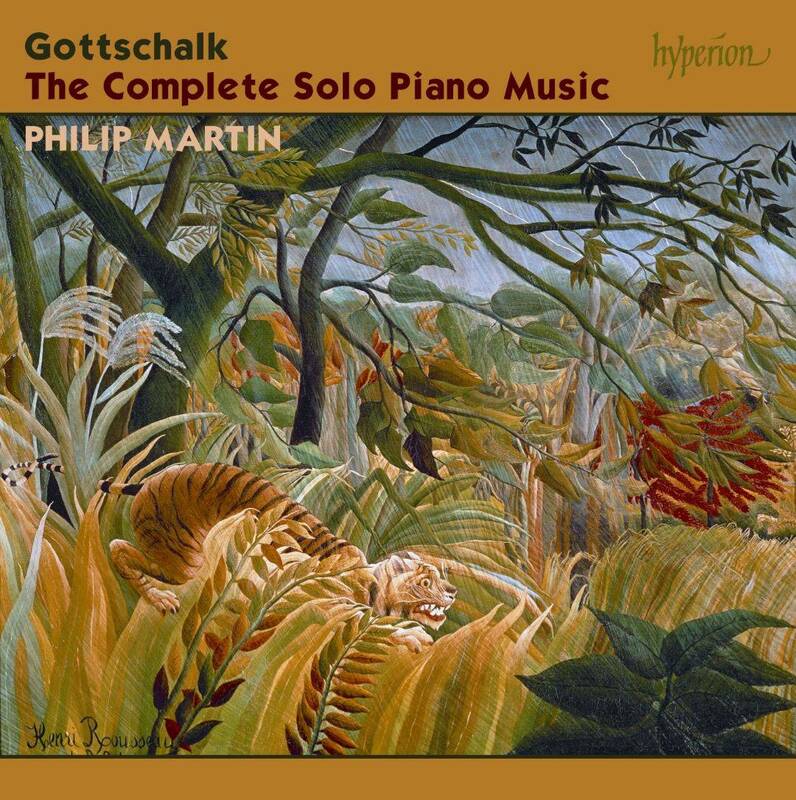 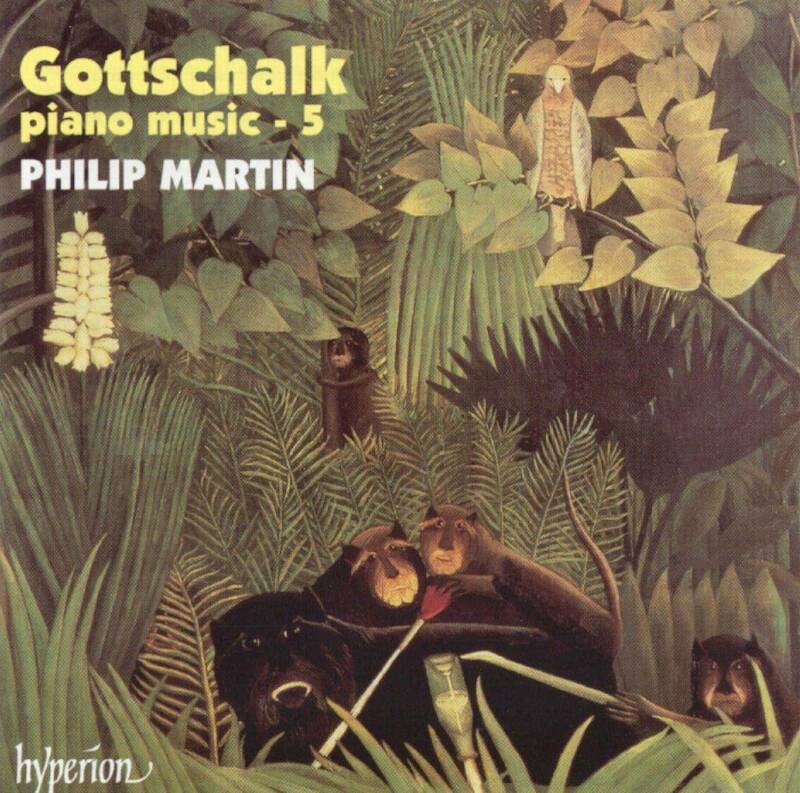 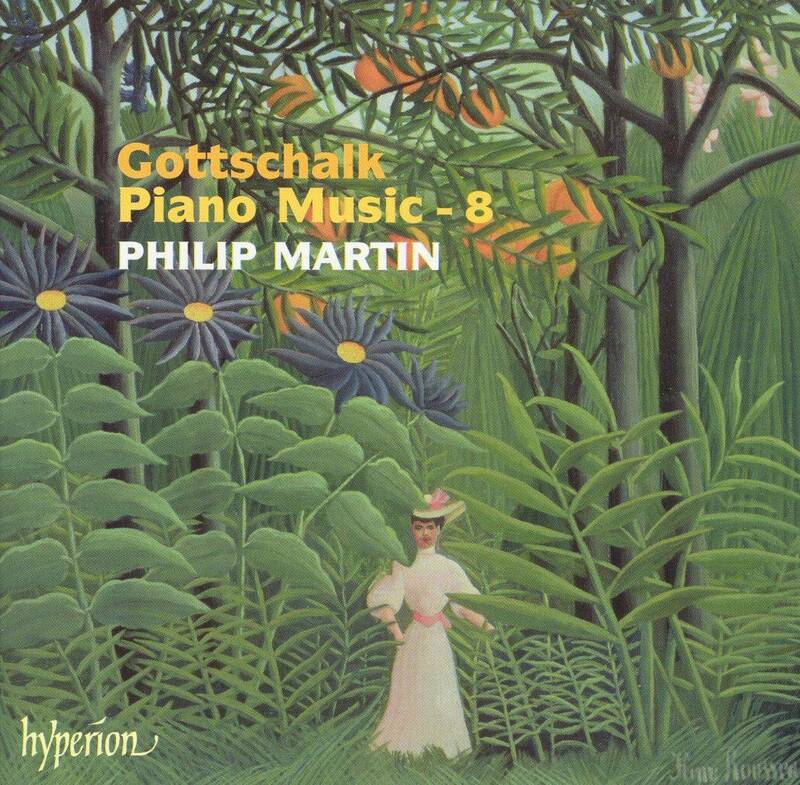 With his idiomatic and graceful style, pianist Philip Martin has established himself as the foremost exponent of Gottschalk. 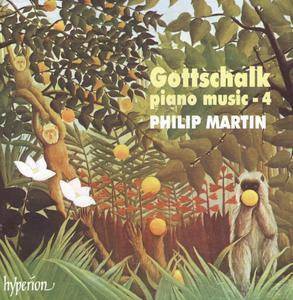 Much of his music is by no means easy to play; it requires an impeccable technique matched with Èlan and joie de vivre for its most effective execution. 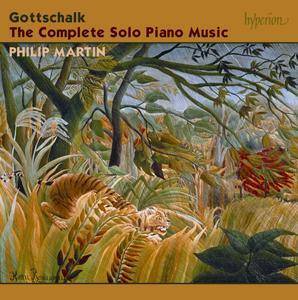 Although not essentially a great composer, Louis Moreau Gottschalk had a unique spontaneity and individuality which Martins performances bring vividly to the fore. 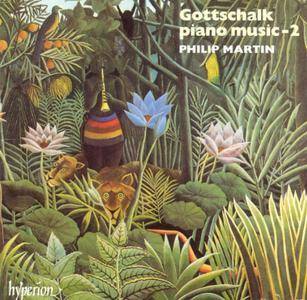 The composers music was hugely popular during his lifetime and his works display a real melodic charm and a great sense of fun. 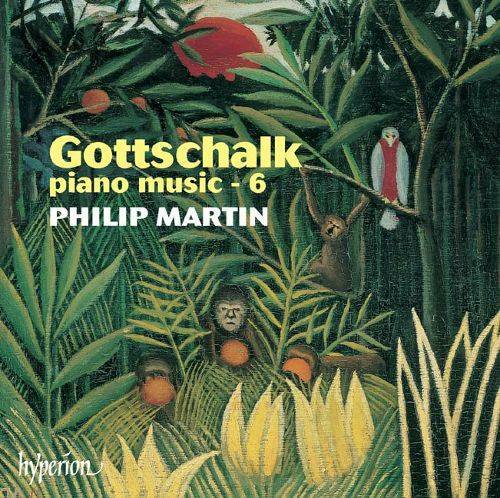 Each of the eight discs in Martins extensive Gottschalk series has received wide acclaim and left pianophiles eagerly awaiting the next issue.